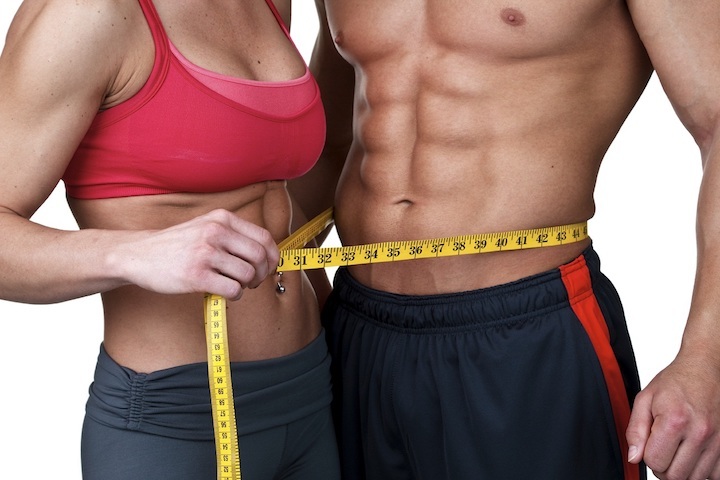 This page features Weight Loss Tips for men and women, and provides nutritional info that might surprise you. Shown below is a list of basic food items, standard quantities, and the number of Weight Watchers points associated with each item. The basic idea is to decide how much you want to weigh, then only eat within your daily point allowance. Check the point range for your desired weight on the table shown below. 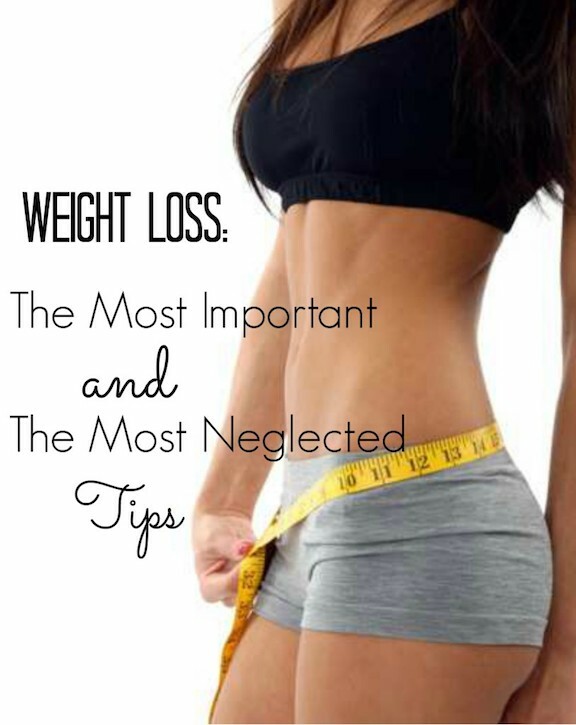 Scroll further down for weight loss tips, such as the 1-to-10 weight loss method, the intuitive eating method, the substitution method, and the weight Watchers points method. All of these methods are healthy weight loss tips that still allow you to eat the kinds of food you like. This Table represents approximations only. One form of intuitive eating involves following certain rules. For instance, you can allow yourself a second helping of a meal, as long as you wait at least 15 minutes before deciding. That's about how long it takes for the food you already ate to reach your stomach. By then, you may change your mind about that second helping. This method requires you to rate your hunger on a scale of 1 to 10, 1 being not hungry and 10 being seriously starved. The trick is to wait until your hunger reaches an 8 before eating. Once you start eating, only eat your way down to a 5. It's best to always be a little bit hungry. A little bit hungry is the ideal human state. Being a little bit hungry gives us energy. If you trade higher calorie products for lower calorie products, you might not feel like you're missing out. For instance, you could eat steamed rice instead of bread, drink skim milk instead of whole milk, use almond butter instead of peanut butter, and so on. This type of diet involves deciding how much you want to weigh, then checking the weight watchers chart to see how many points you can consume each day, in order to reach (and maintain) your desired weight. The list above shows a variety of foods and their associated Weight Watchers points. For the Weight Watchers points on a McDonald's menu, click the first link below.